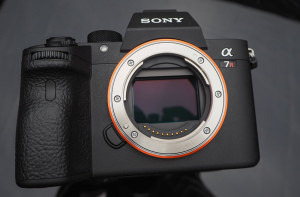 Fixation share some top camera maintenance tips to try at home. This month's featured client is Firstcall Photographic, who specialise in analogue photography supplies. Peter Stevenson warns photographers of the increasing risk of cyber related problems. Here at ePHOTOzine we realise the benefit of protecting your valuable photographic camera gear. So we'd like to offer some general information around Camera Insurance to help you take out a policy that suits your needs.